C & T Rodent Exclusion & Pest Control provides, non-toxic pest management techniques using eco-friendly products that are highly effective. Botanically based products derived from all natural sources achieve the perfect balance between effective pest management and preserving the ecosystem in Walnut Creek and surrounding areas. 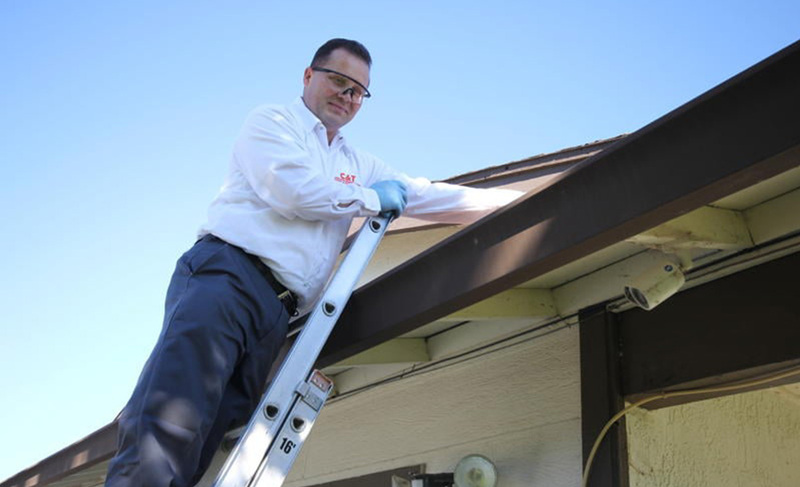 Traditional insect and rodent management products are hazardous to the health and well-being of any living being or other exposed organic matter. 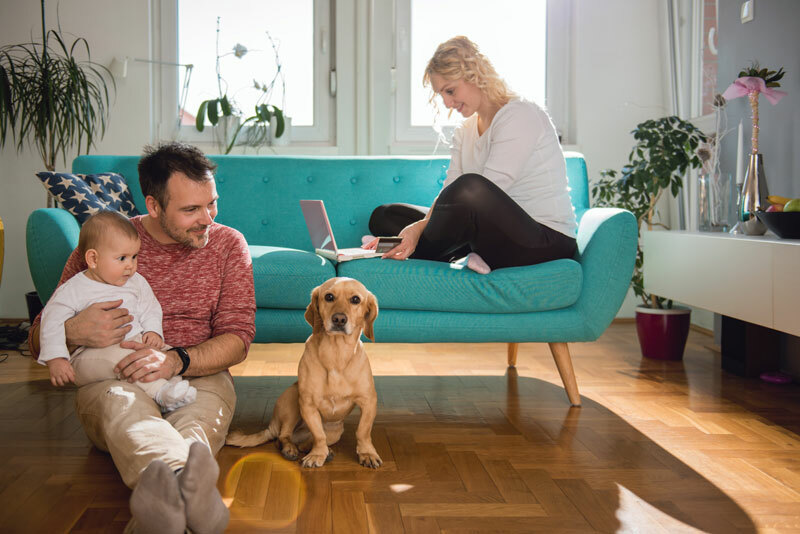 Our eco-friendly products are comprised of only biological ingredients unlike the customary harsh chemical sprays used by conventional exterminators. 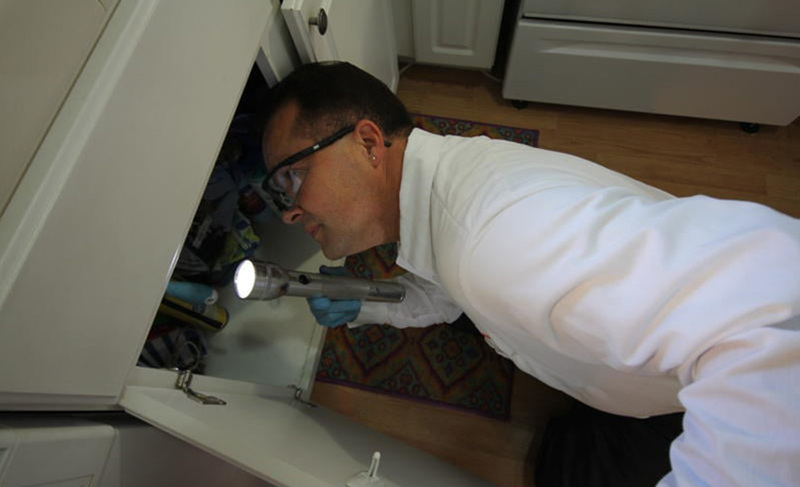 C & T Rodent Exclusion & Pest Control innovative pest management methods will rid your property of unwanted intruders while preserving your family’s health. 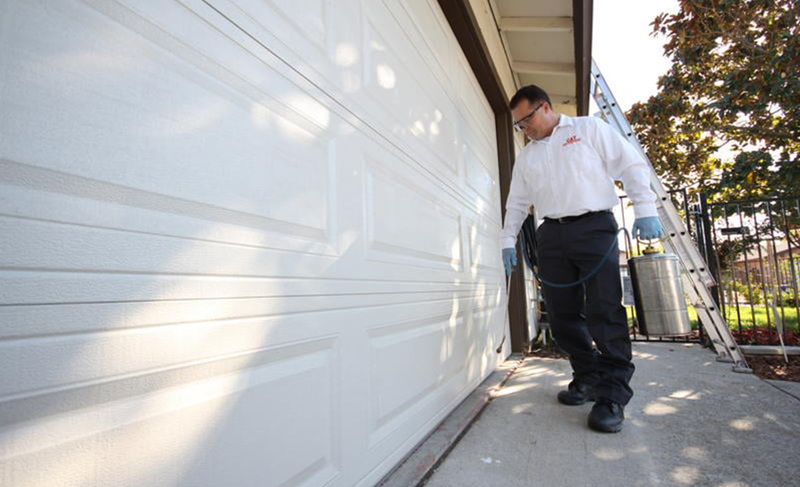 Fully licensed, certified natural pest control specialist promotes the health and safety of Walnut Creek clients. 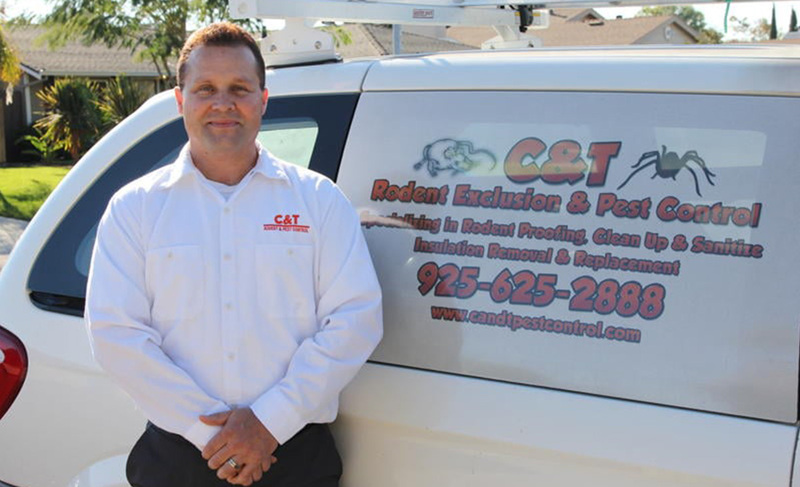 C & T Rodent Exclusion & Pest Control’s version of Integrated Pest Management limits the use of chemical extermination methods. Natural and non-toxic techniques function at the levels of sanitation, habitat modification and trapping, in addition to natural botanical spraying. 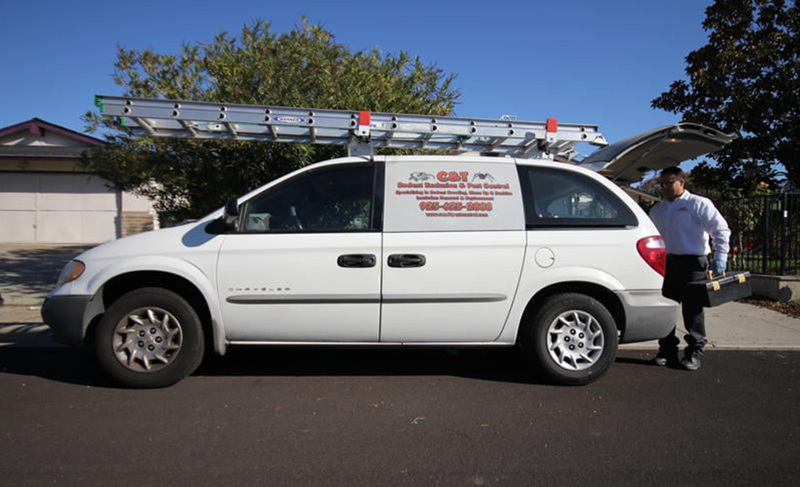 If your problem is not listed here, C & T Rodent Exclusion & Pest Control can devise an environmentally sound method just for you.